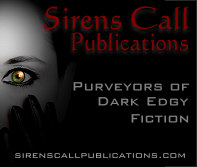 Would you like to be a Tour Host with Sirens Call Publications? We’re pleased to have a diverse and eclectic list of blog tour hosts from around the world and are always looking to add to our ever-growing list. 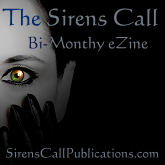 If you’d like to be a host with us, please email Julianne@SirensCallPublications.com to be added to our list. If you have any questions, please send an email to Julianne@SirensCallPublications.com and we’d be happy to answer all of them.